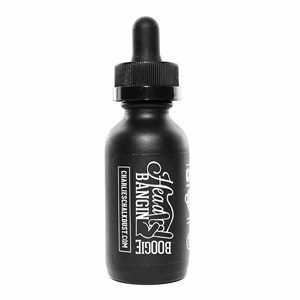 Black Jacked eliquid is a nostalgic candy store blend. A sharp and sweet combination of aniseed and licorice flavour hits you straight away with a sugary exhale for a balanced blend. Ohm Brew eliquids are a varied range of flavours available in 10ml bottles. With dessert, fruit, menthol and tobacco flavour blends available there’s a little something for everyone. 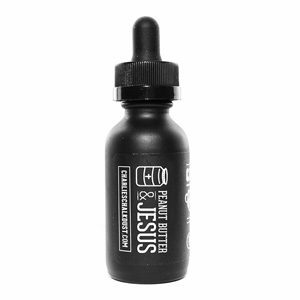 With 50% VG blends these ejuices are ideal for starter kits and plus ohm devices. Ohm Brew eliquids use Salt Nicotine for a smoother throat hit without reducing nicotine strength. 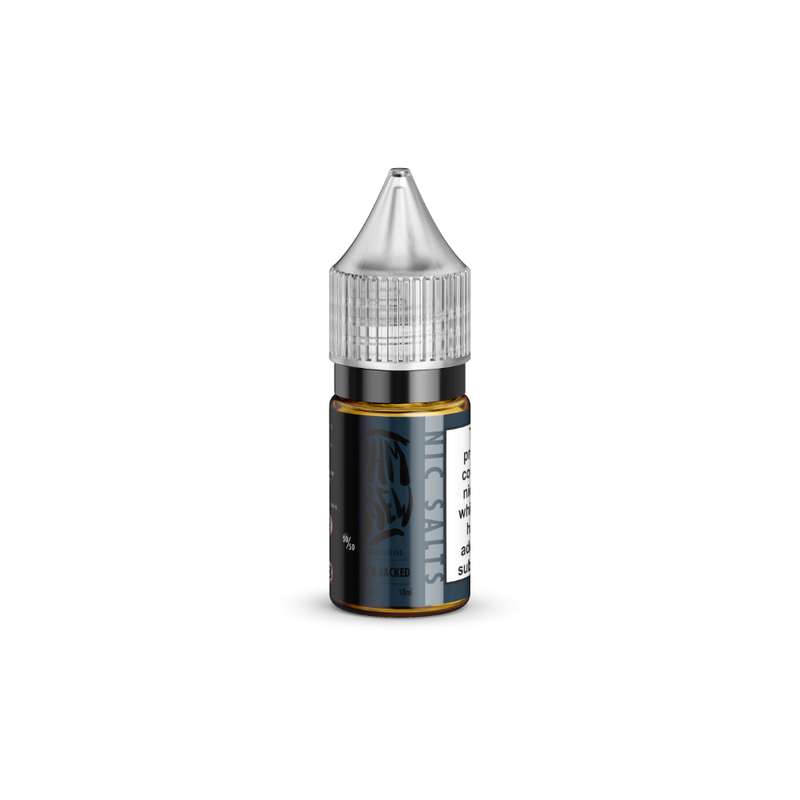 Black Jacked ejuice uses Salt Nicotine for a smoother throat hit without a reduction in Nicotine strength.